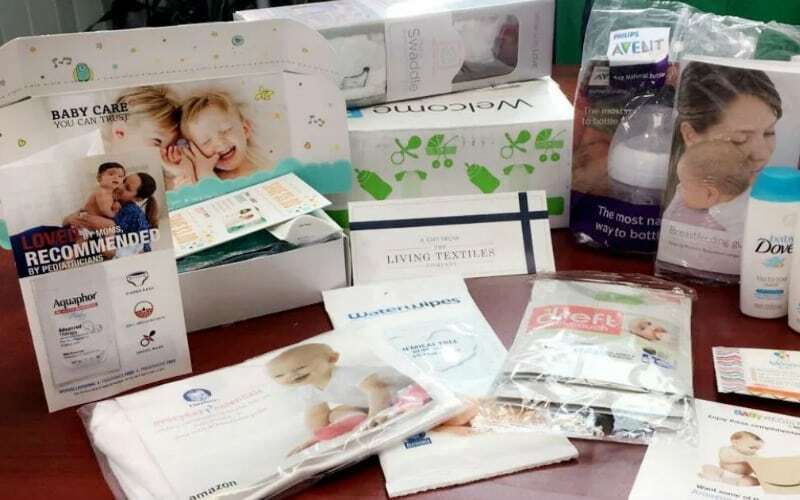 $400 in Exclusive Benefits for baby! 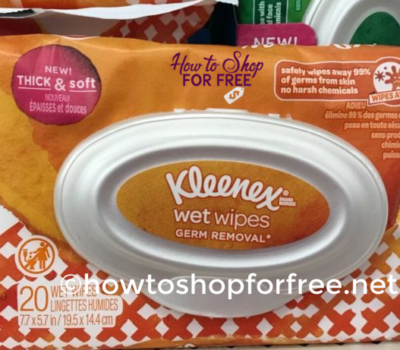 Stop & Shop FREE-DAY is BACK!! FREE-Cheap Johnson’s Baby~ Print Now! 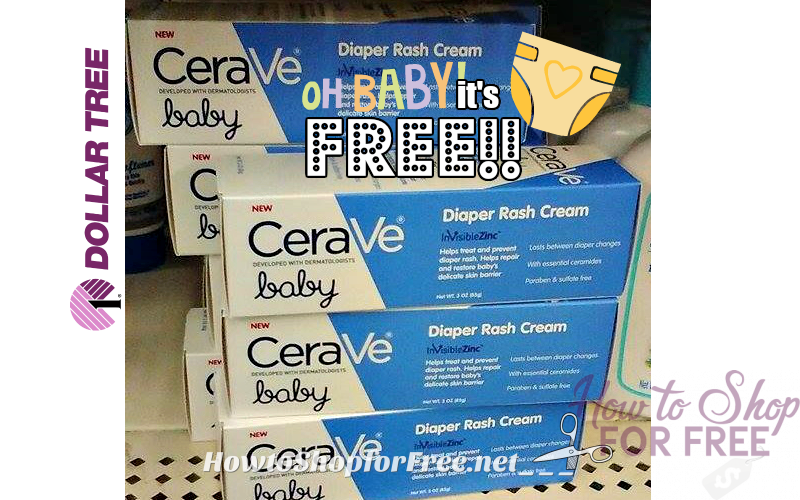 OH BABY~ Check out this Can’t Miss Freebie! 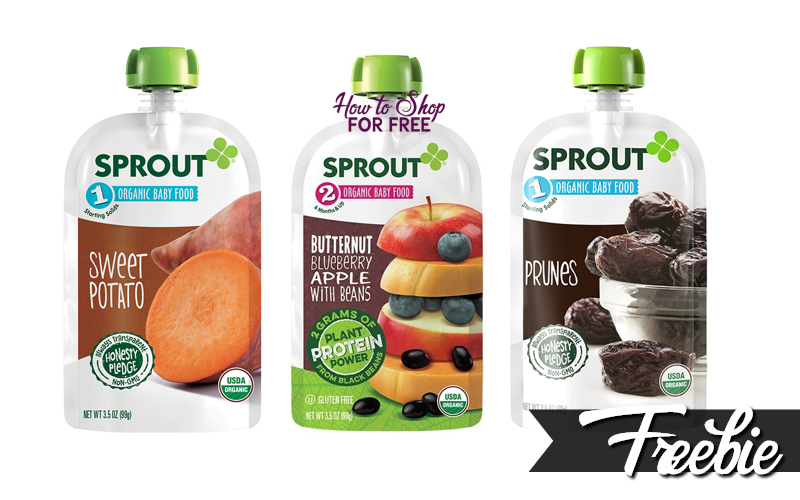 All things Baby F R E E at Sears! OH BABY… a Box Full of Samples!! 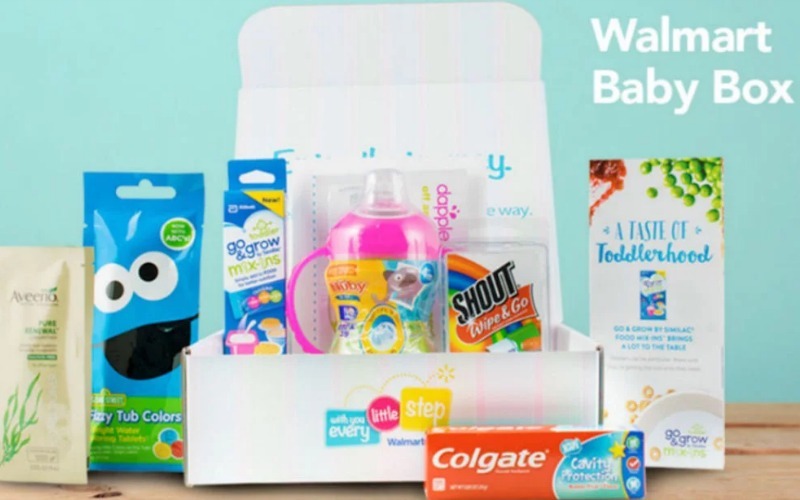 Snag Your FREE Walmart Baby Sample Box!! !